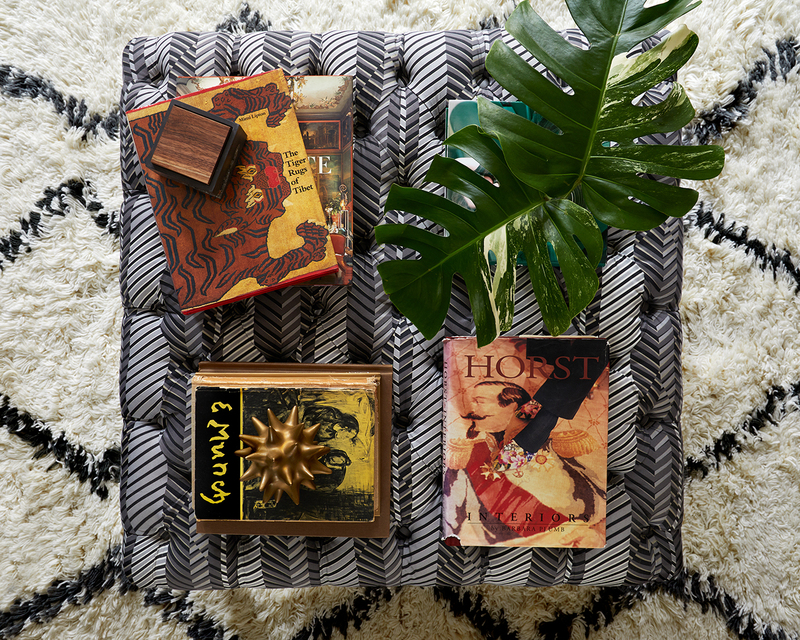 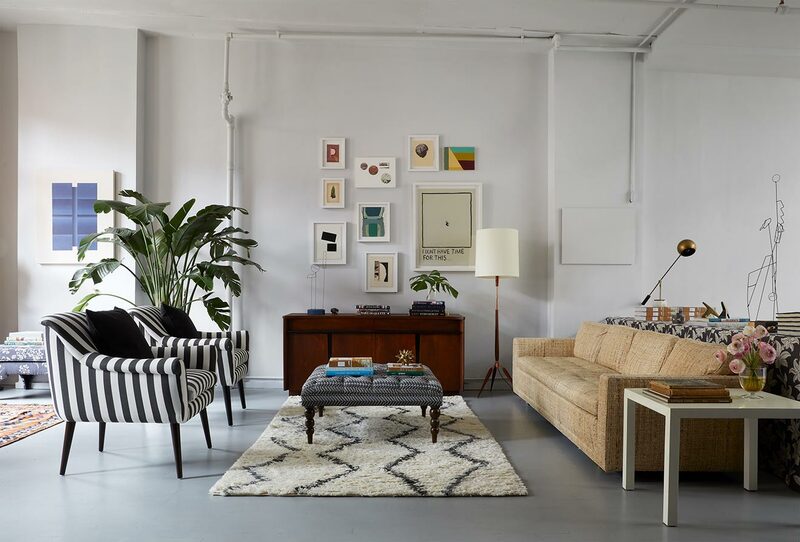 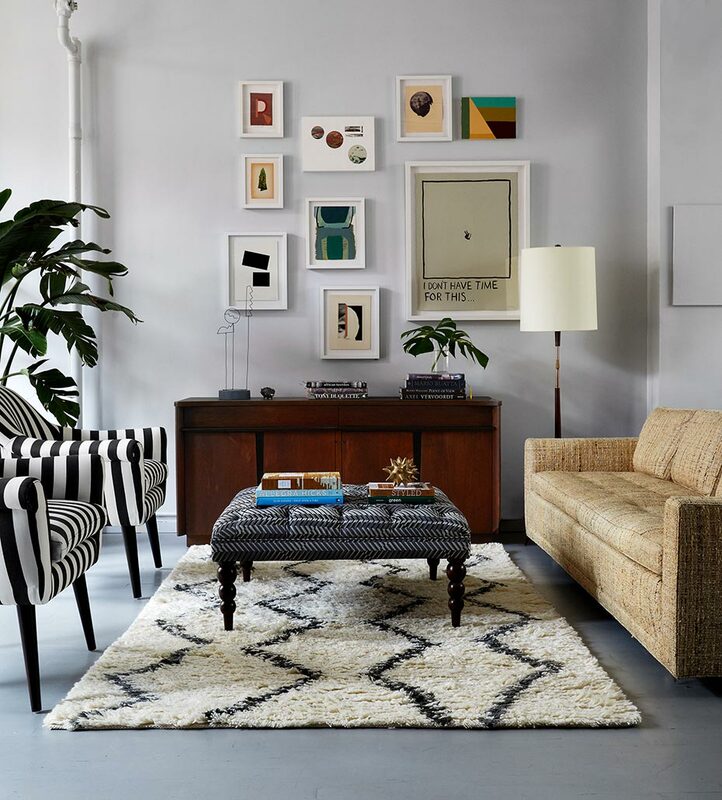 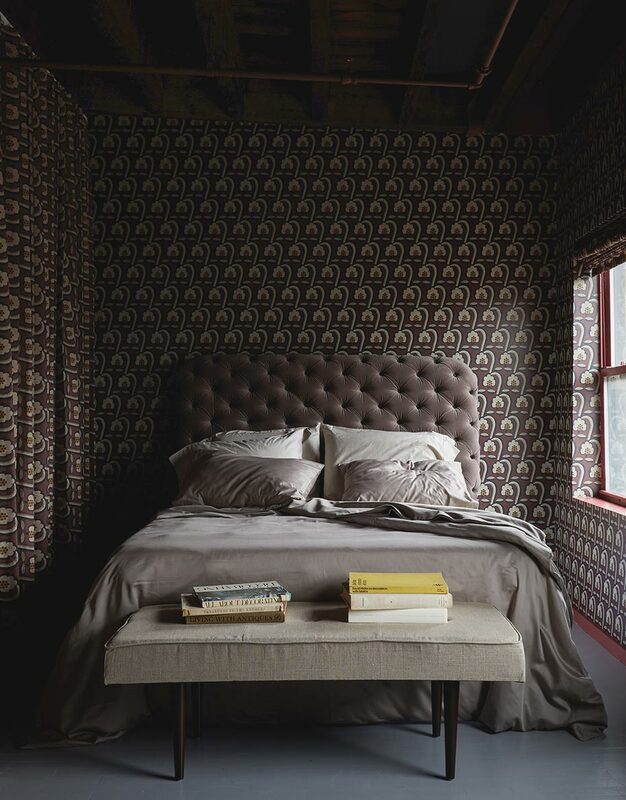 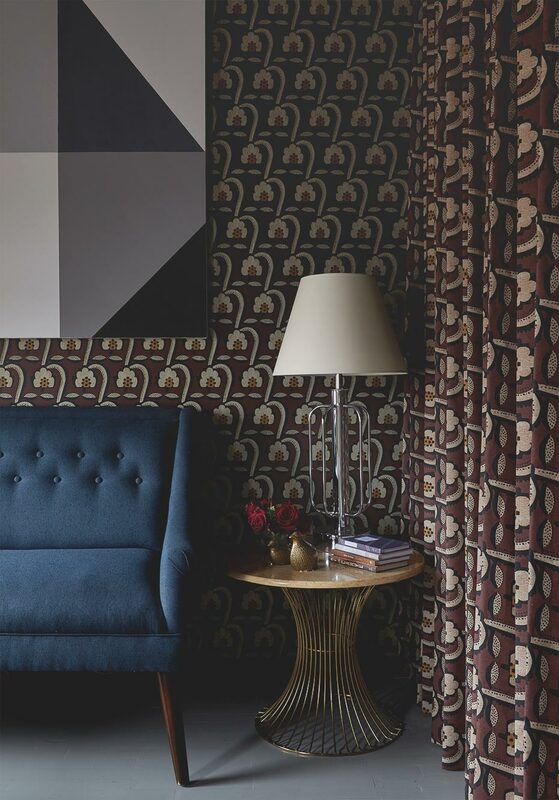 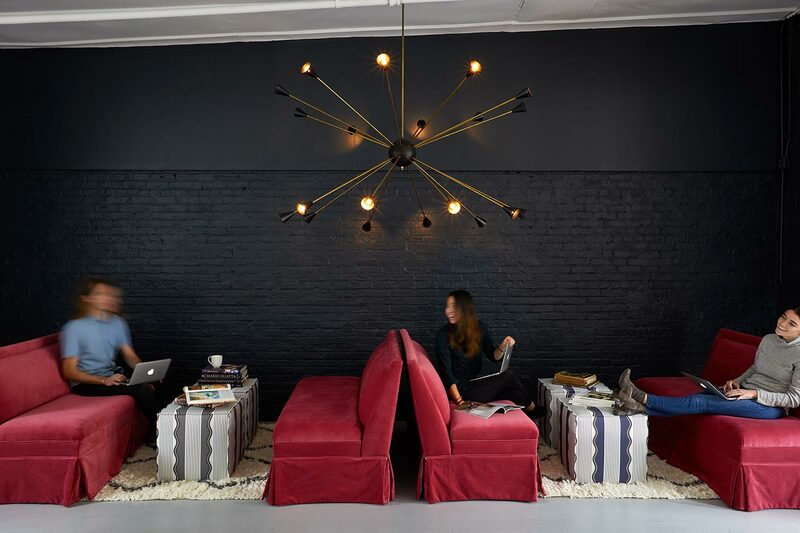 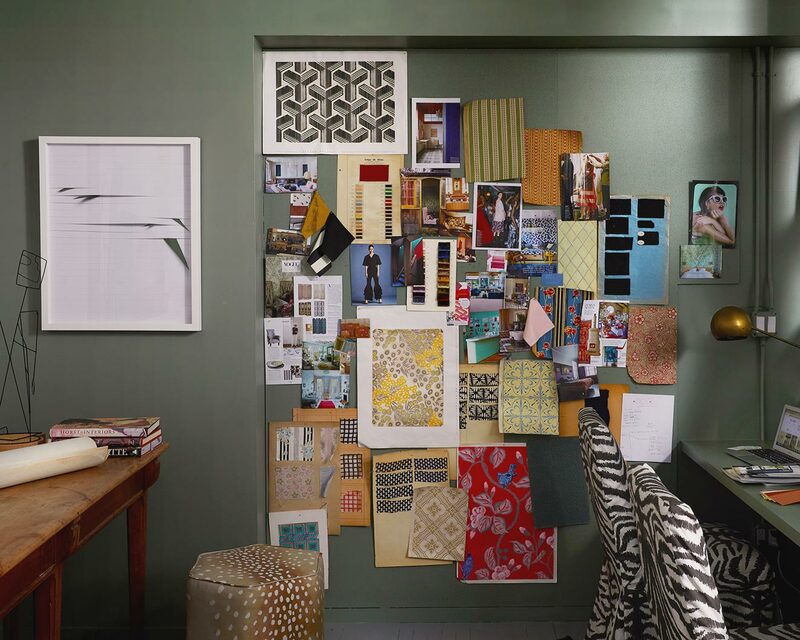 Lush interiors abound at The Inside’s Creative Compound. 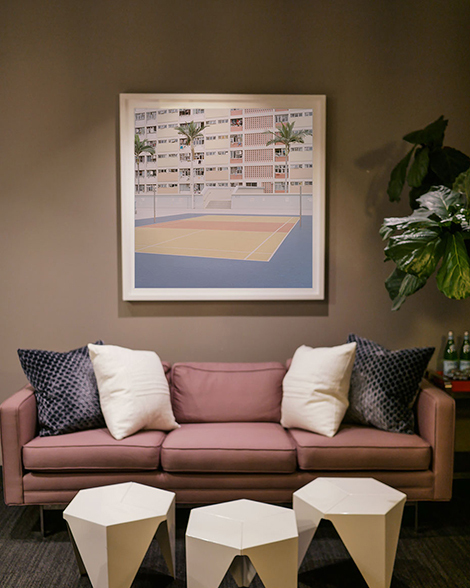 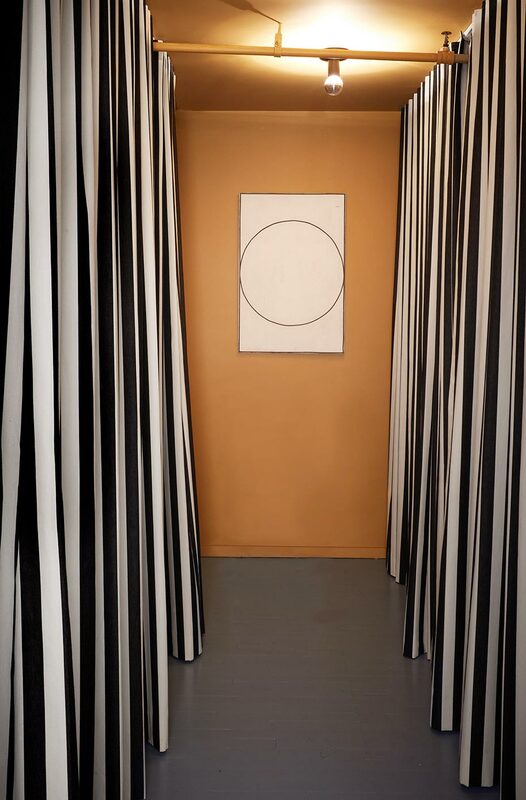 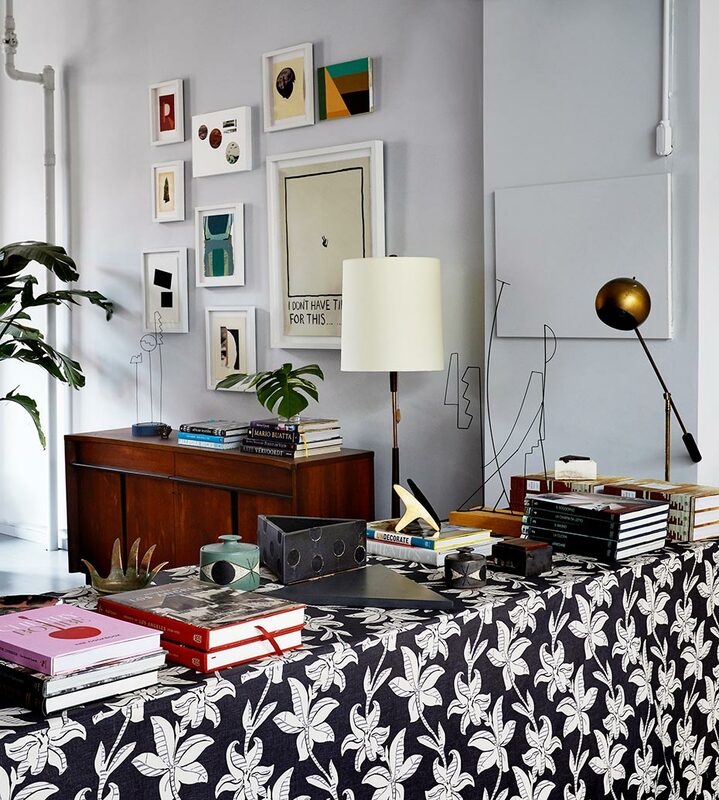 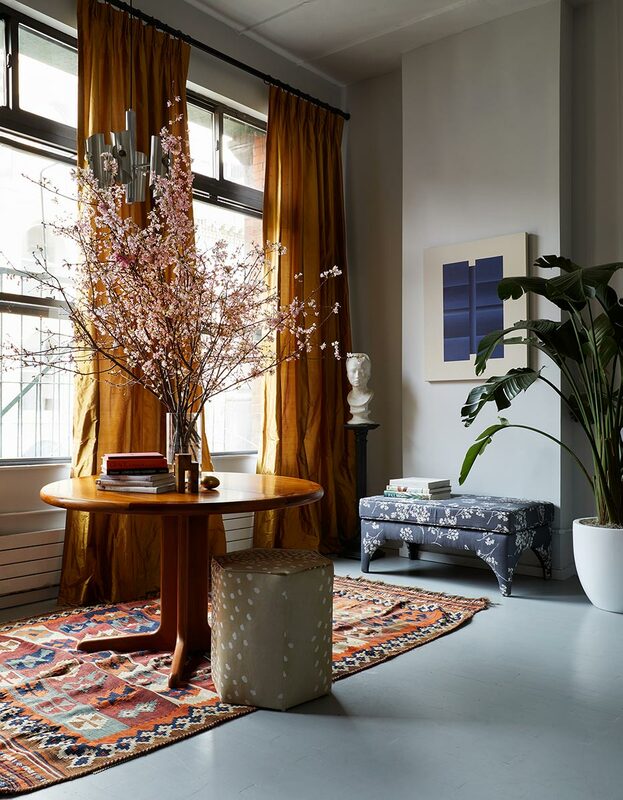 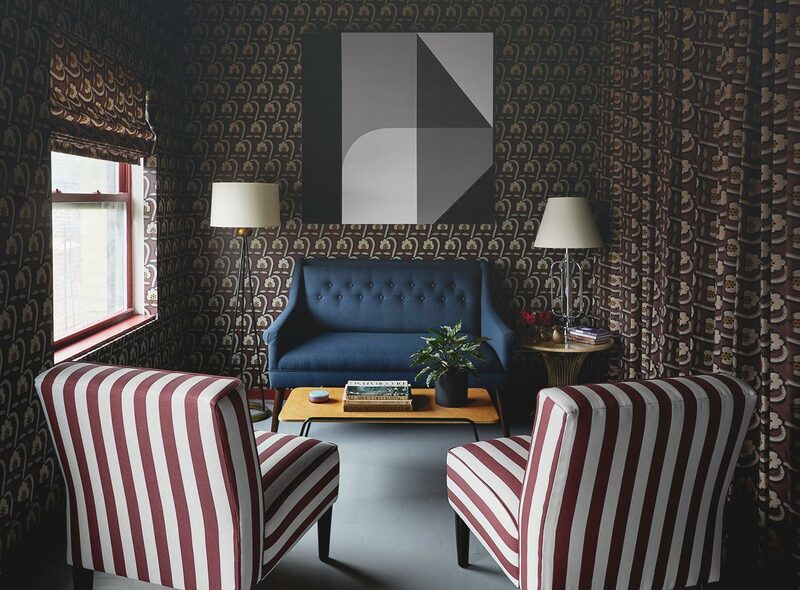 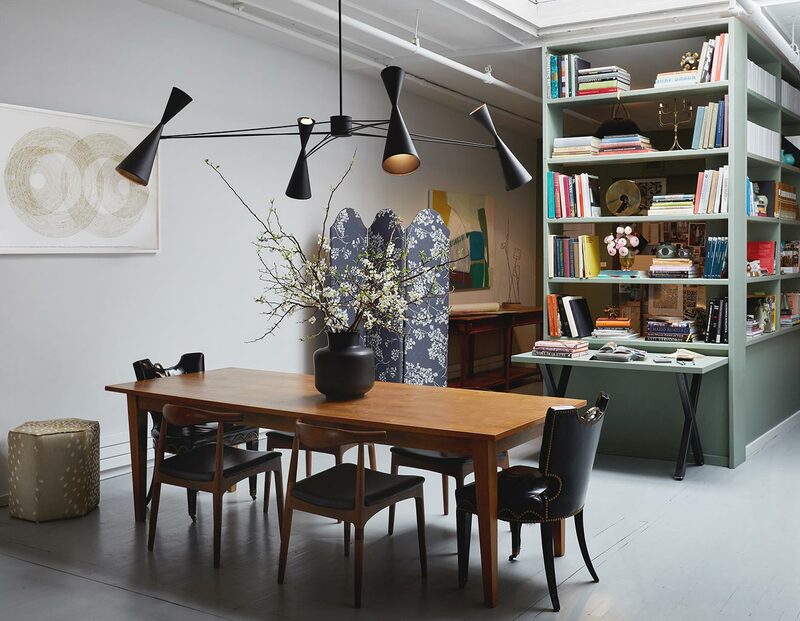 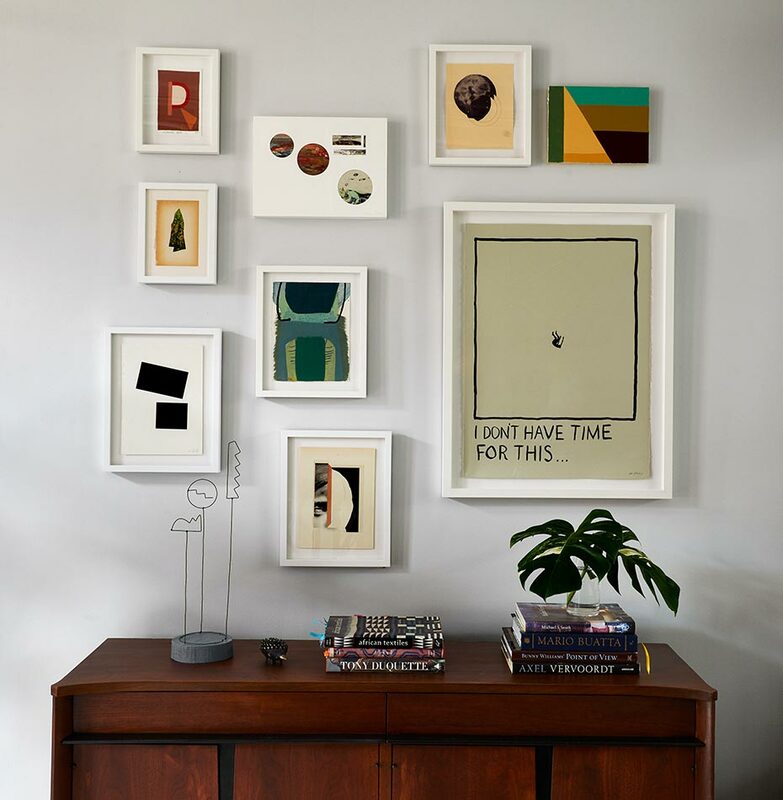 Scroll down to see photos from their newly renovated Tribeca loft, where a range of custom pieces (including a few from their collaboration with Peter Som) mingle with artworks by Uprise Artists Senem Oezdogan, Fitzhugh Karol, and more. 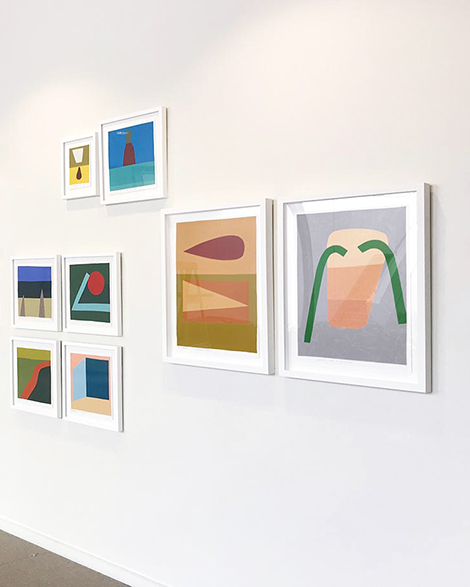 Uprise Art curates an exhibition for the Johnson & Johnson headquarters that highlights their passion for process and community. 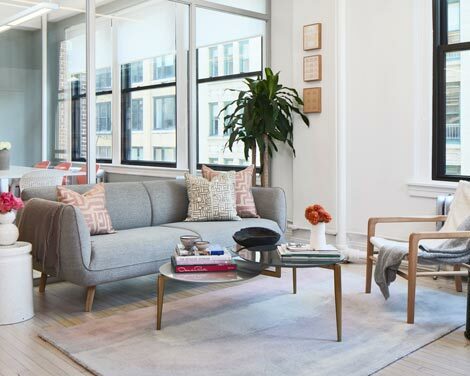 A new Flatiron home for this thoughtful, narrative-focused public relations company. 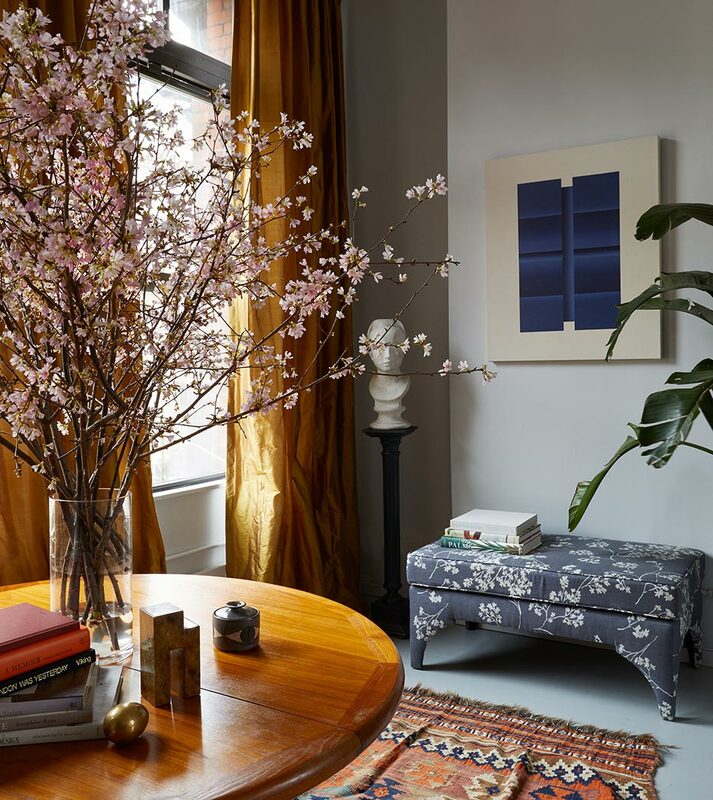 A home for collaboration and design, Fuigo's Park Avenue space unites works from over 15 artists in their latest Artist Residency.